On our signature 2 hour Coral Crater Zipline tour, your guides will lead you through 6 ziplines ranging from 300 to 900 feet where you'll reach speeds up to 35 mph! 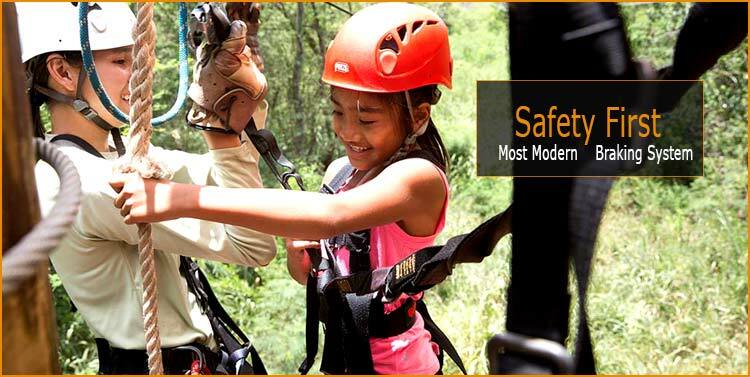 On our signature Coral Crater Zipline tour, your guides will lead you through 6 ziplines ranging from 300 to 900 feet where you’ll reach speeds up to 35 mph! 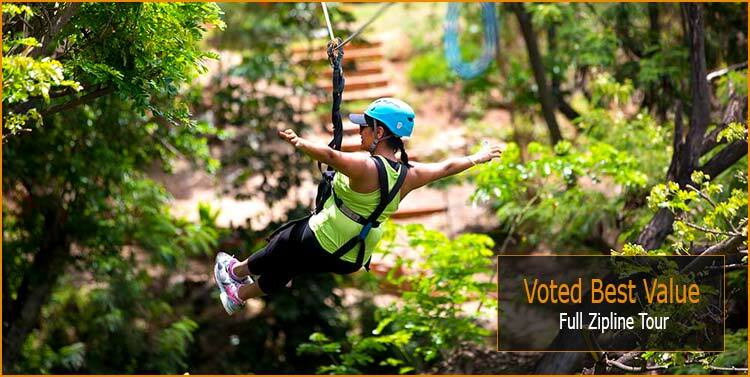 This is the right tour for those looking to experience a safe, adrenaline pumping, high flying experience. Relax while we pick you up an drop you off. 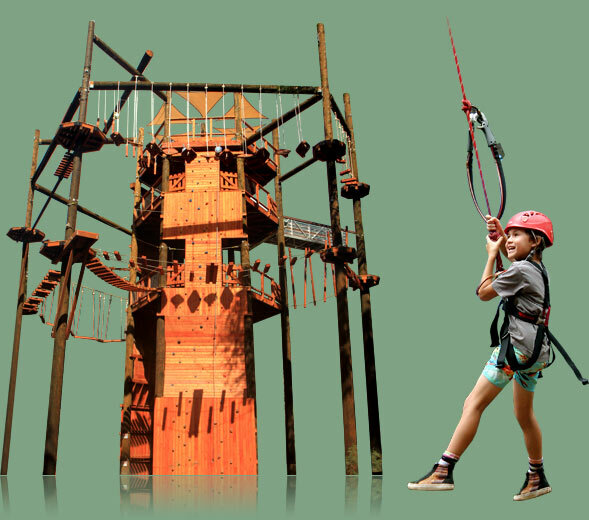 This upgrade comes with $70 in savings by adding Oahu's only Adventure Tower. This tour is perfect for all, from families in search of a memorable time together to couples seeking that moment they’ll be talking about for years to come. 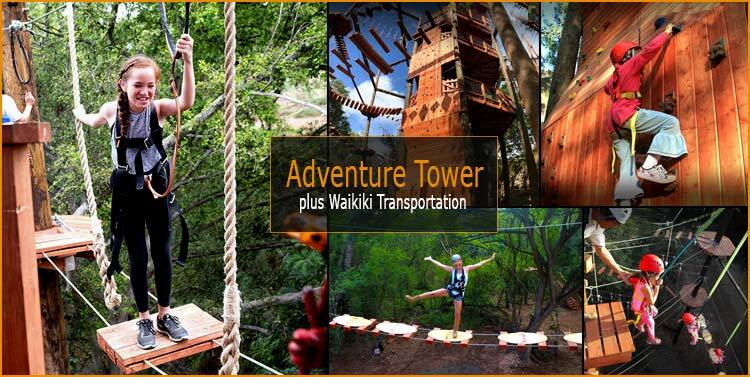 This exciting ride is sure to become the most popular zipline Oahu has to offer so come on out check it out!